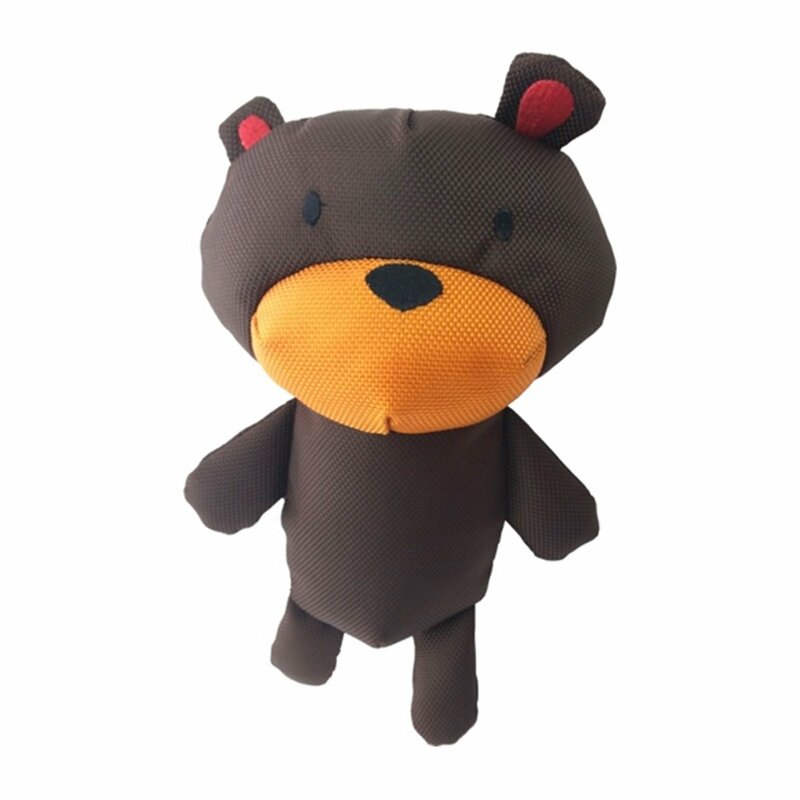 Toby the Teddy has been designed to be soft whilst durable. 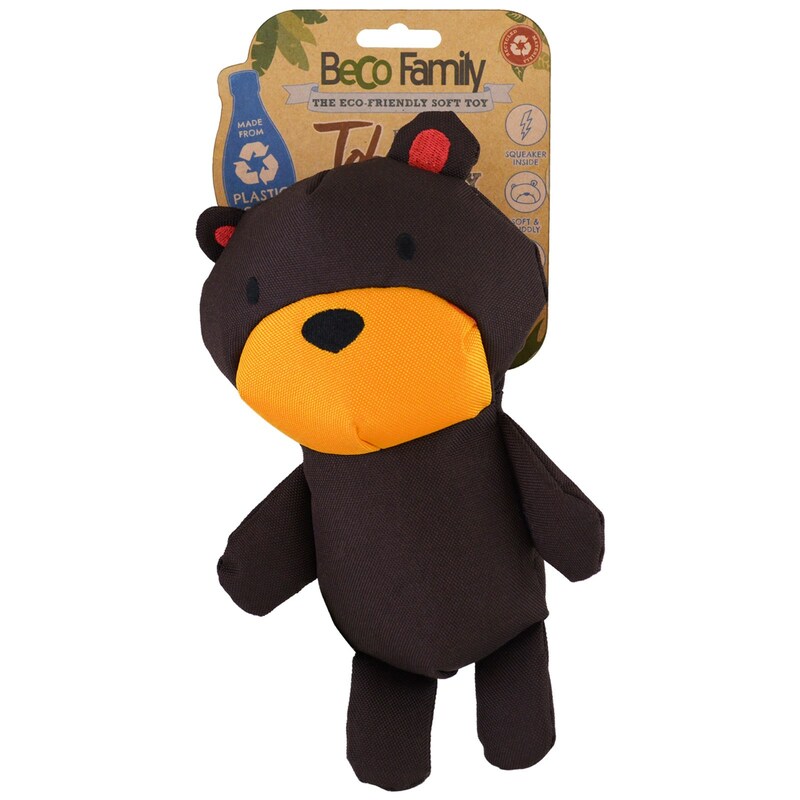 His rough and tough cover is double stitched and contains an eco-friendly stuffing made from recycled plastic bottles. Toby the Teddy is a perfect friend for your dog to wrestle with or cuddle up to. 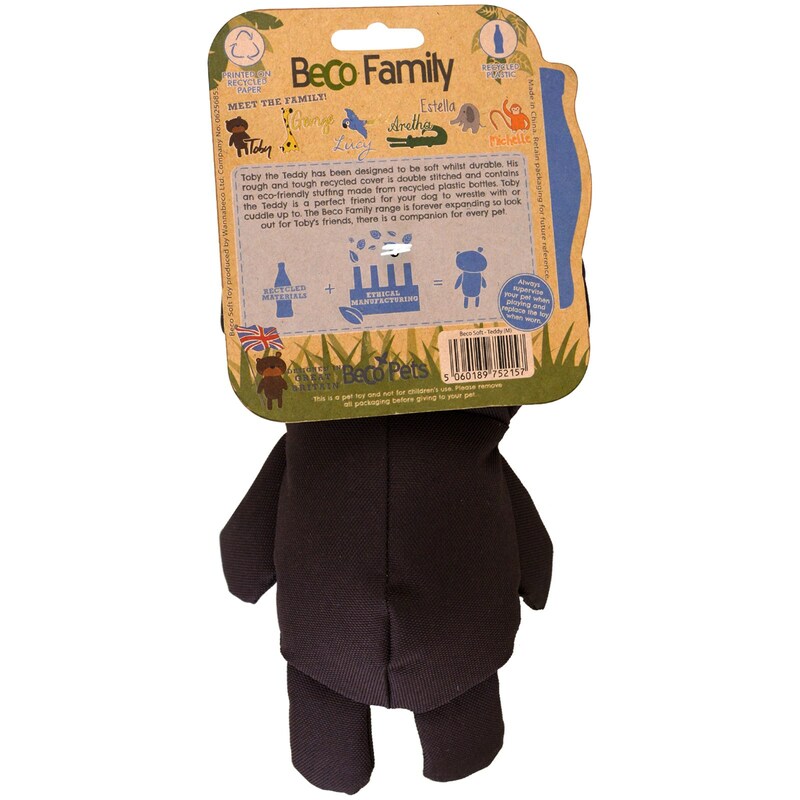 The Beco Family range is forever expanding so look out for Toby's friends, there is a companion for every pet!